Kampala Capital City Authority (KCCA) Executive Director, Jennifer Semakula Musisi has promised a better traffic flow in the city. 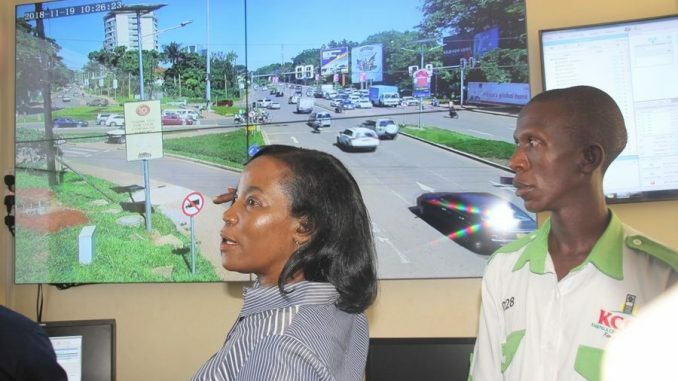 Musisi made the remarks while unveiling the first traffic control centre in Kampala at City Hall. The centre will be monitoring traffic at 12 junctions on recently improved roads in the city under Kampala Institutional and Infrastructure Development Project (KIIDP). Musisi says the traffic control centre has been equipped to monitor and manage the performance of traffic network and radio communications of law enforcement team, traffic warden and KCCA ambulances. She said the centre will be capturing details of motorists who defy traffic rules. These, she said will be apprehended in coordination with traffic police. In case of accidents at monitored junctions, Musisi said KCCA and police will be receiving instant communications. Musisi says the centre will be correcting defaults at junctions such as failure of lights. She said KCCA is planning to scale up number of monitored junctions to 75 in the coming years under World Bank, Japan International Cooperation and Africa Development Bank funded projects. The control centre is equipped with a map showing the road network, monitors showing real time traffic and conditions on the road and computers through which system operators get fault alerts. Musisi said the centre will be improved to add parking guideline facilities, disaster management facilities and mobile application for users to get traffic information. “We want to upscale this to develop mobile applications where the public will be able to get information on traffic. They be able to know the condition on the road. For instance, if I am going to Yusuf Lule road, I should be able to know which route is best at that moment,” said Musisi. 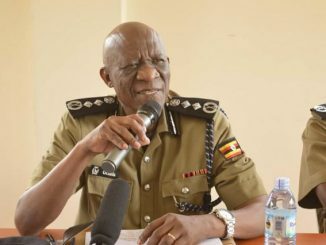 Police Director for Traffic and Safety, Dr Stephen Kasima said the camera is boost police capacity in identifying, following and arresting criminals in the city.